Fish for the Mighty Tarpon in Costa Rica! Head out with one of the best tarpon guides in the entire country as you spend a week chasing the ‘silver king.’ You’ll spend the week in the small town of Tortuguero, located the remote Barra de Colorado Wildlife Refuge along Costa Rica’s northeastern Caribbean Coast. 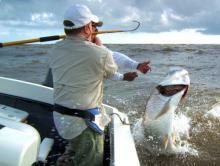 Enjoy fishing the fresh water canals, river mouth, and Caribbean Sea for the mammoth tarpon. Tarpon here average 100 pounds, and it is not uncommon for them to get up to 200! Fly into San José, Costa Rica, where you will be met inside the airport and taken to your waiting private transfer. You’ll spend your first night here in the capital city at the beautiful Grano de Oro Hotel. 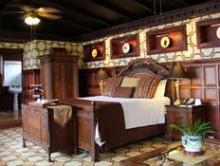 Located downtown, this converted Victorian mansion is one of San José’s most exclusive hotels. A first-class restaurant, luxurious accommodations, and roof top Jacuzzi make this the perfect place to spend your first night in Costa Rica. You will be picked up early in the morning to start your journey to Tortuguero on the remote northeastern Caribbean Coast. You’ll travel by van for three hours and then switch to a covered boat to finish your trek with a one-hour ride through the canals until you reach Tortuguero. Keep an eye out for crocodiles, caiman, toucans, and manatee that all find refuge in the national park. Once you arrive you’ll settle into the area’s nicest hotel, the Hotel Manatus. With just 16 rooms total, this is the only luxury hotel in the area that features A/C, hardwood floors, private baths with hot showers, a great pool, and an a la carte menu. You’ll head out for your first day of tarpon fishing with our local guide, Elvin, on his 22’ White Dove. 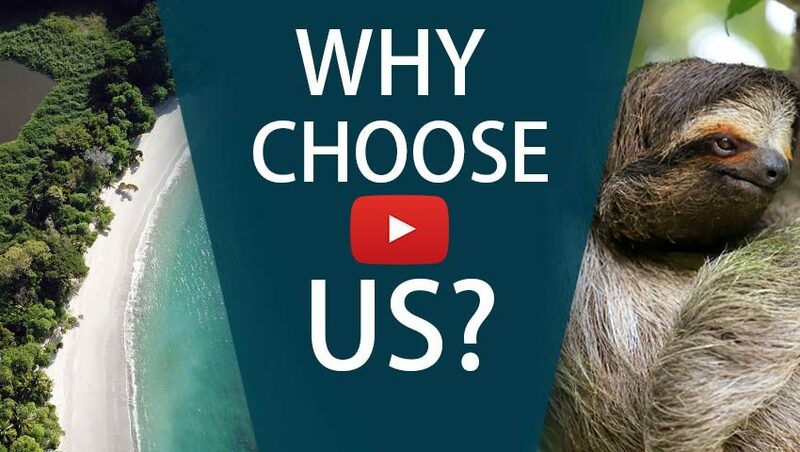 Better known as Primo, he is one of the best tarpon guides in the entire country. Primo grew up in the area and has been fishing for over 20 years, so he will put you on the fish and have a great time doing it. Troll, sight cast, or jig your way to tarpon bliss. 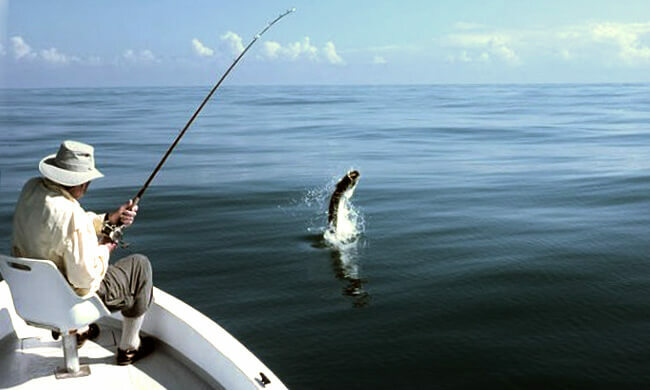 Head out for another full day of tarpon fishing where it is not uncommon to get double-digit tarpon hook-ups in a day. Depending on weather and sea conditions, you can use this day to fish the freshwater canals for snook, snapper, machaca, rainbow bass, and even alligator gar. the afternoon out on the ocean or vice versa. Take a day off from fishing to rest your muscles and see what else this exotic location has to offer. Opt for a guided tour of the freshwater canals to see the local fauna including monkey, crocodiles, toucans, snakes, and, if you are really fortunate, manatee or jaguars. Tortuguero is better known as one of the world’s most important sea turtle nesting sites, so if the season is right you can take a guided tour to the beach to either see them laying their eggs or watch the babies hatching and making their way down to the ocean. Last day of fishing! If you have caught your fill of tarpon, try to land a snook so the Manatus Hotel can make you some fresh ceviche. Other species found in these waters are kingfish, jacks, snapper, and even sharks! You will board an early morning flight to return from Tortuguero back to San Jose and then take a short shuttle to the international airport for your flight home – sore muscles and all. Disconnect from the hectic life in the comfortable, tranquil atmosphere of the boutique Manatus hotel, featuring great personalized service & A/C!